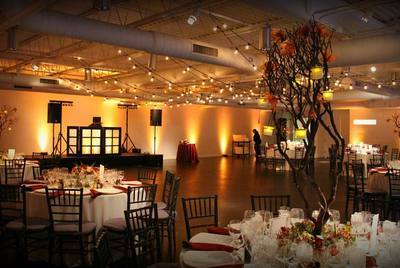 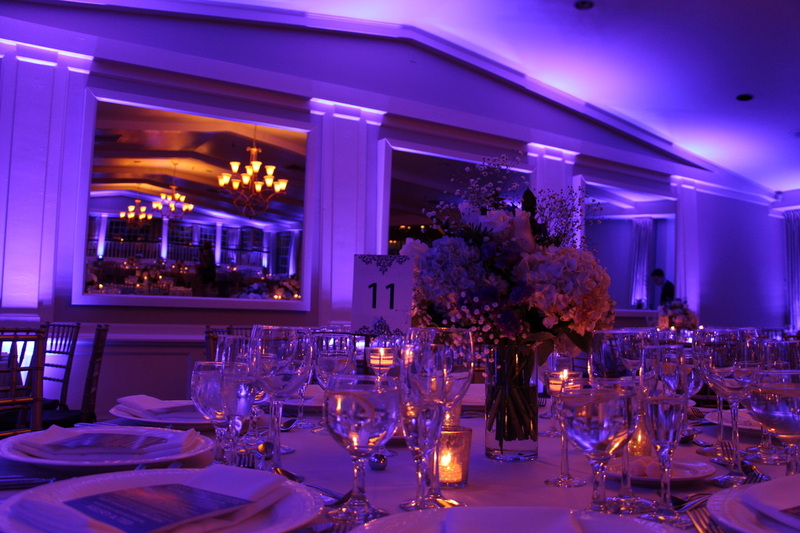 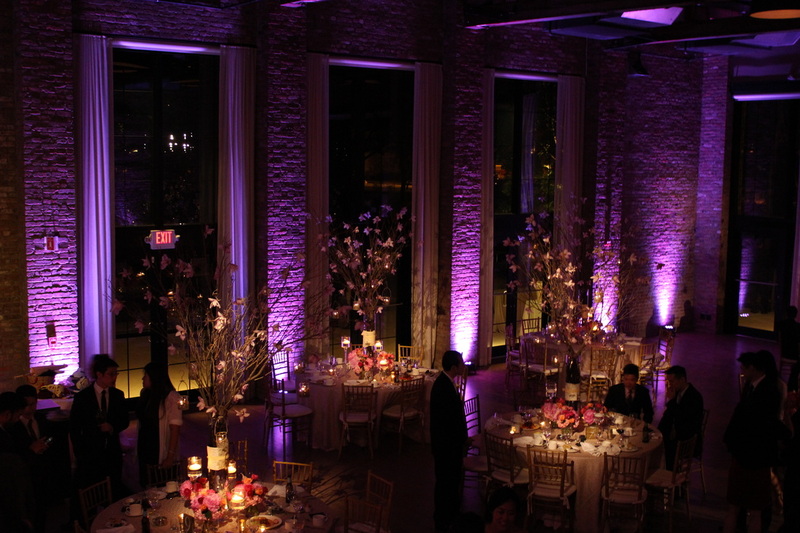 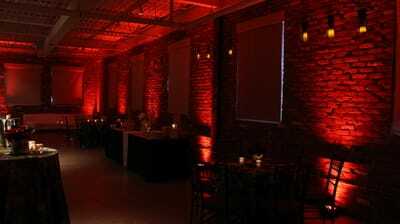 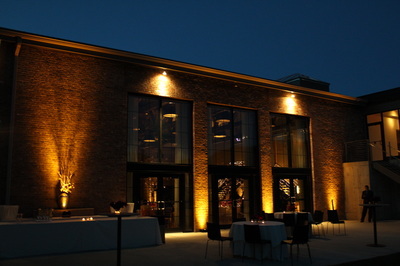 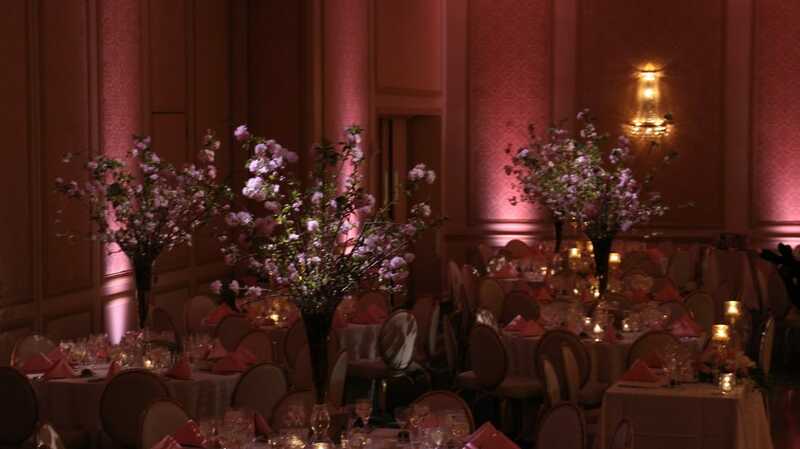 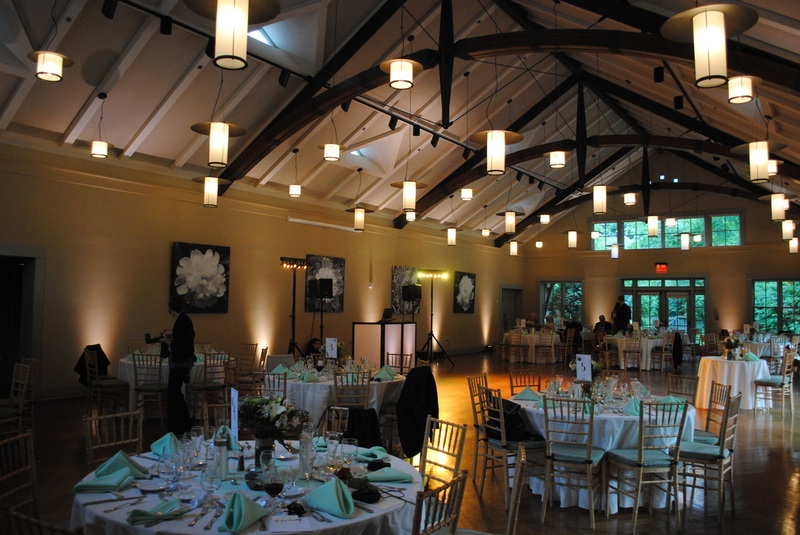 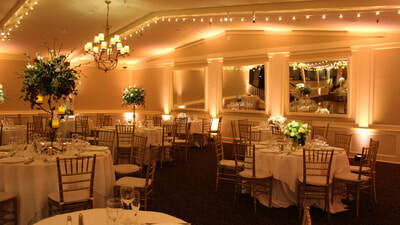 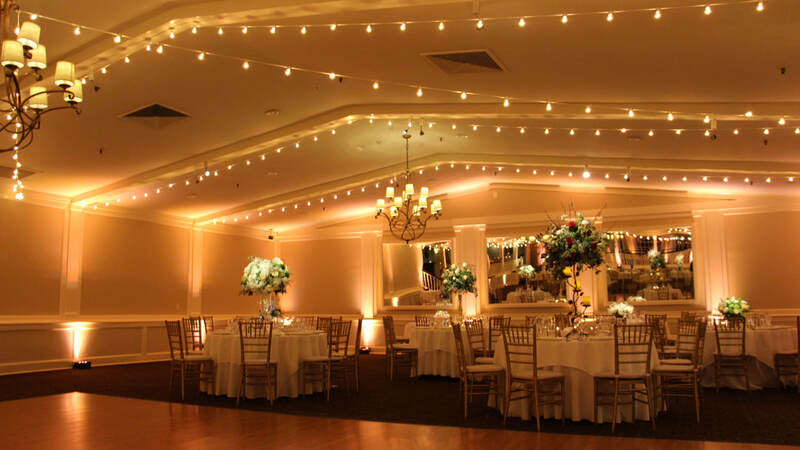 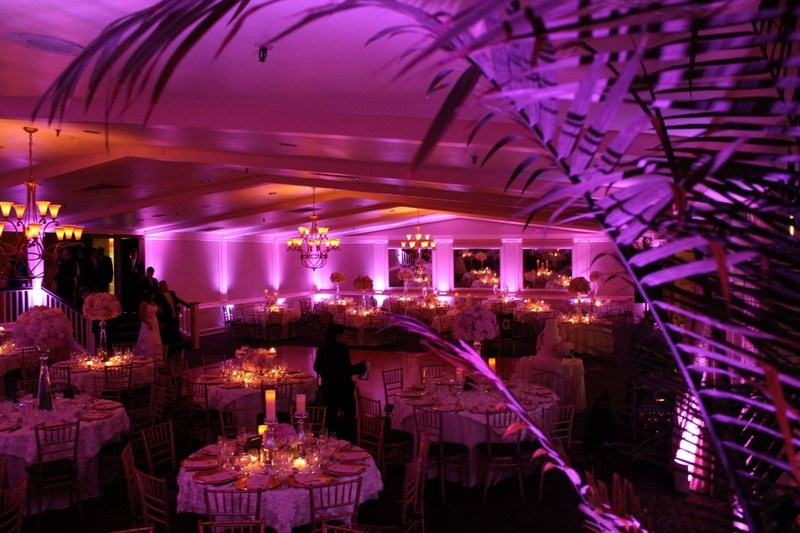 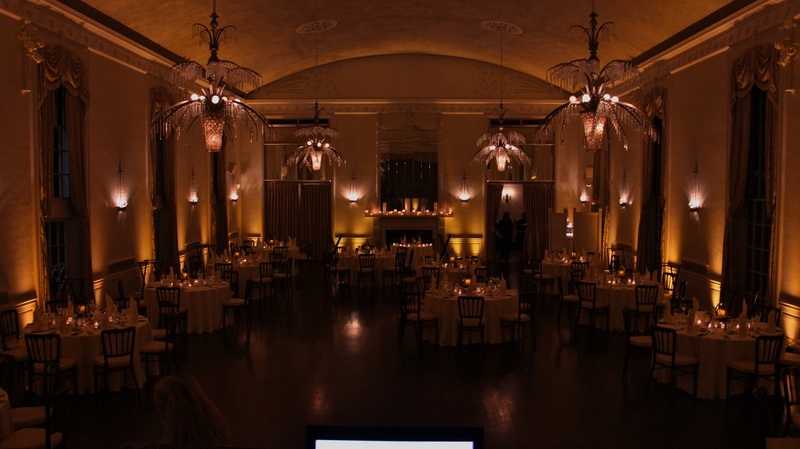 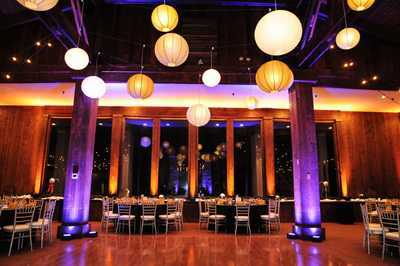 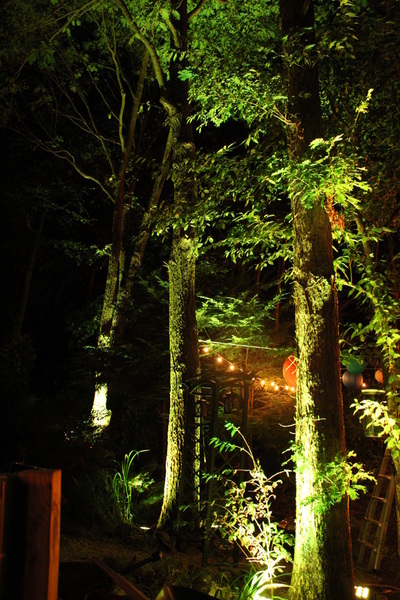 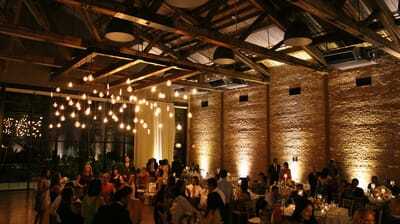 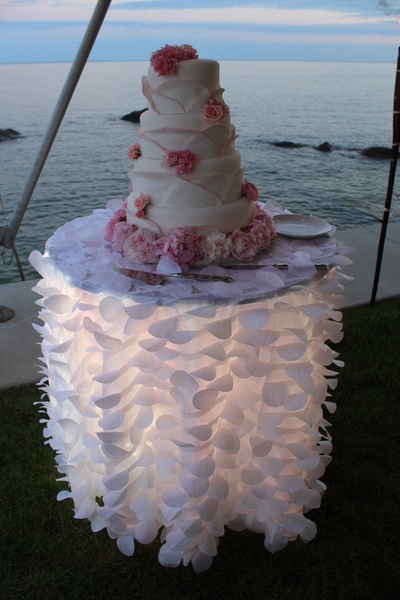 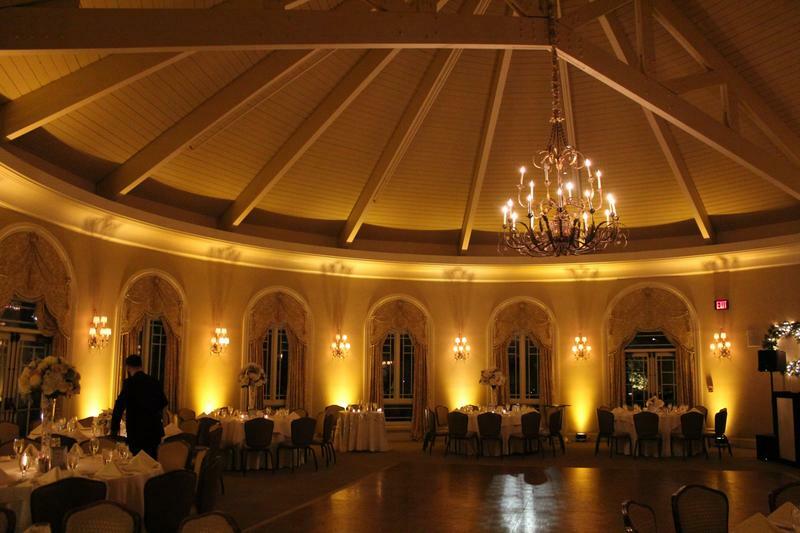 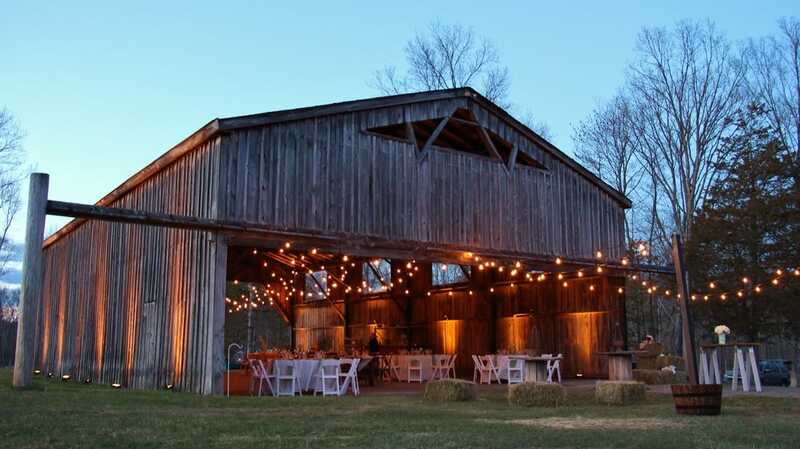 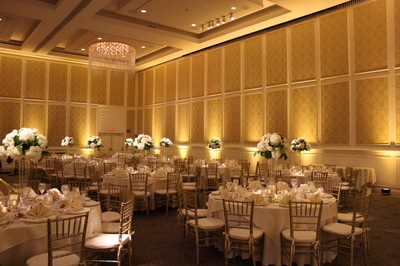 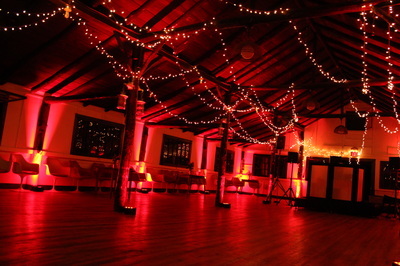 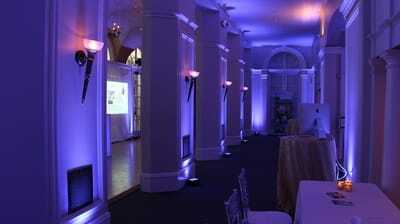 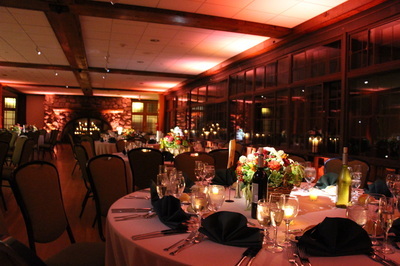 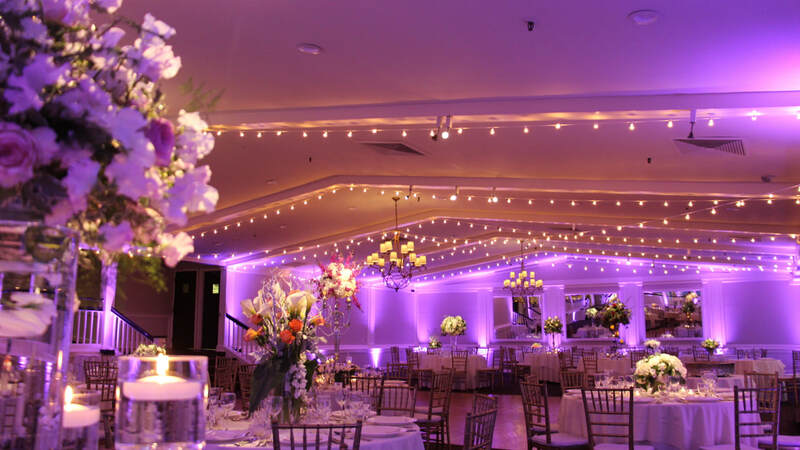 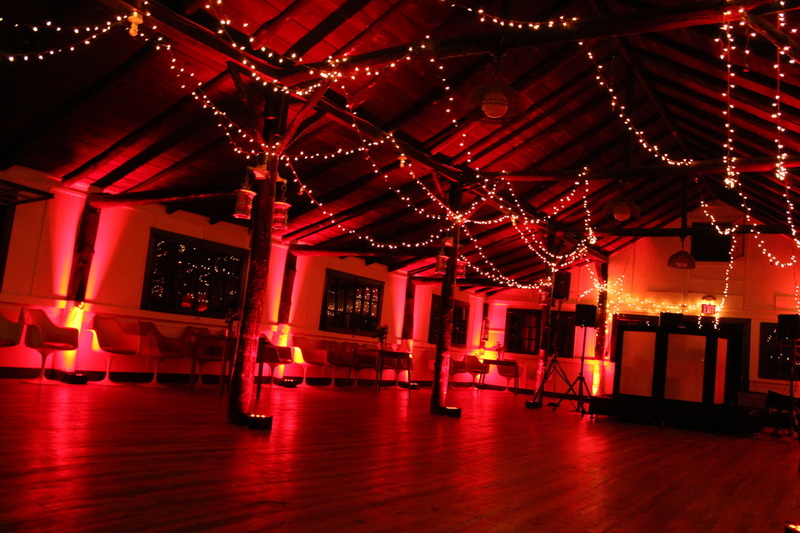 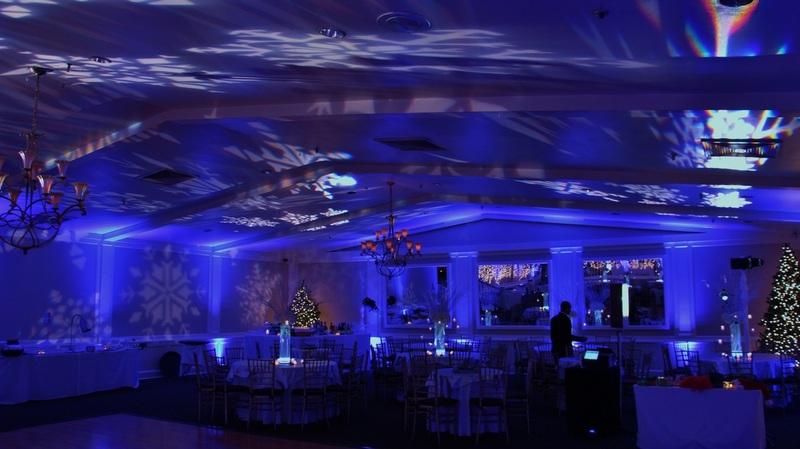 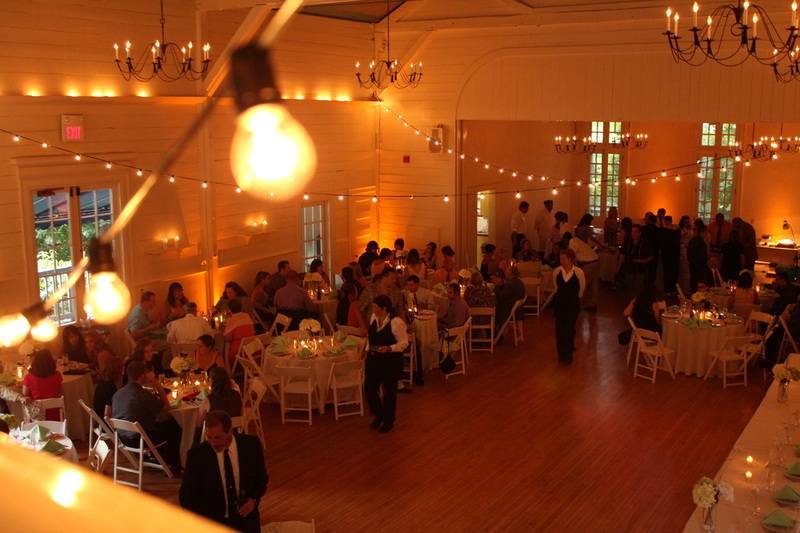 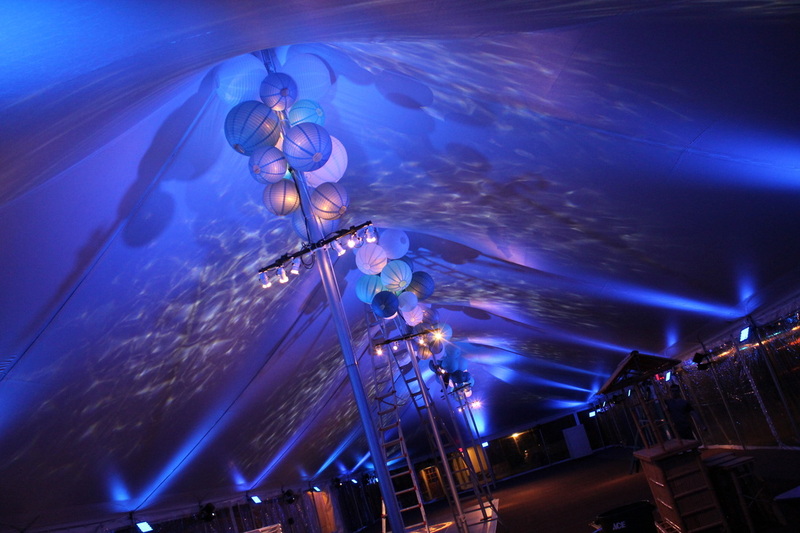 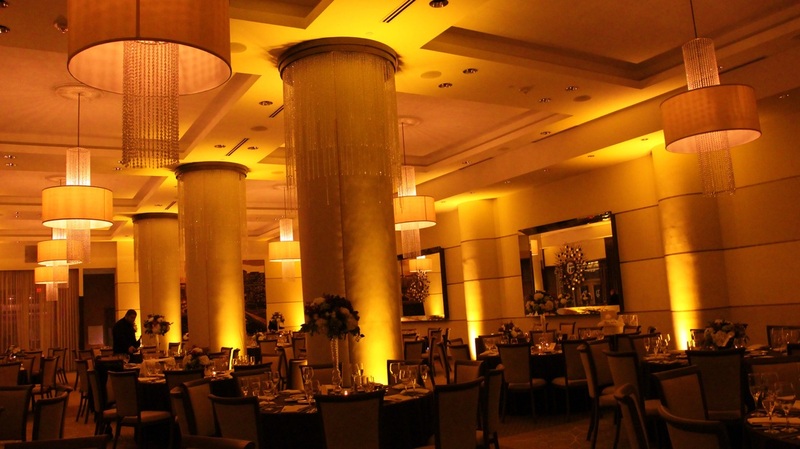 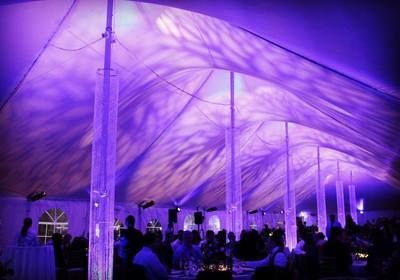 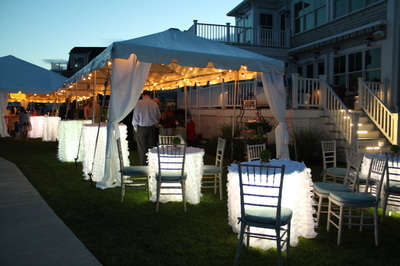 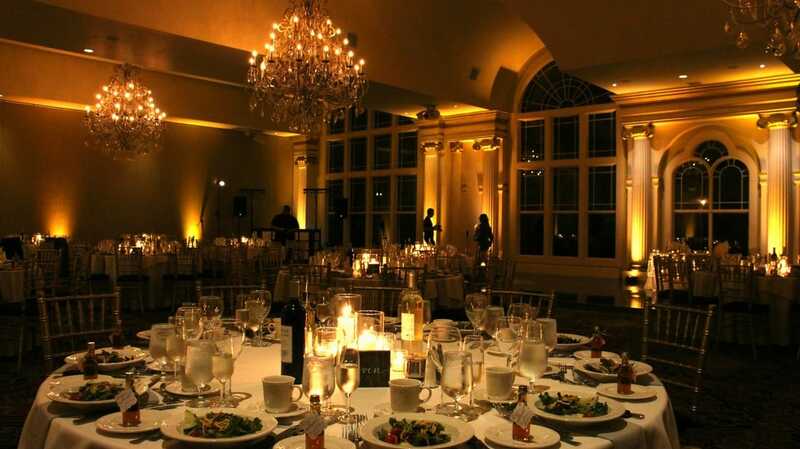 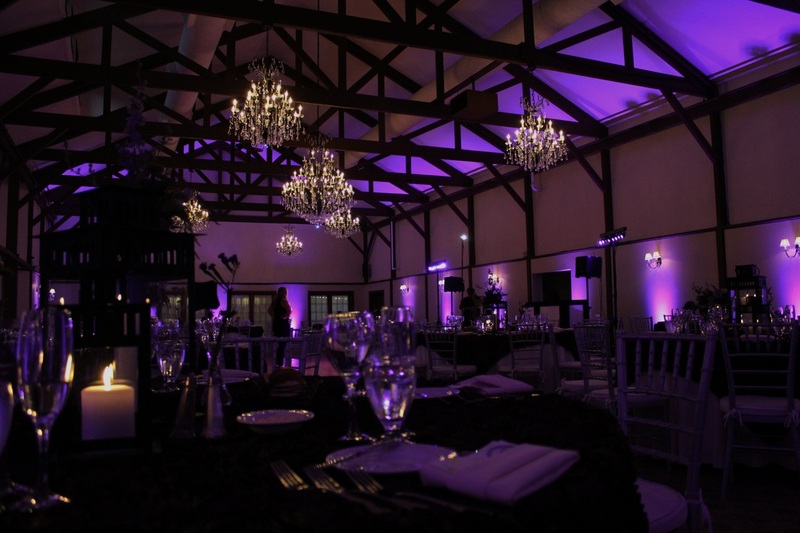 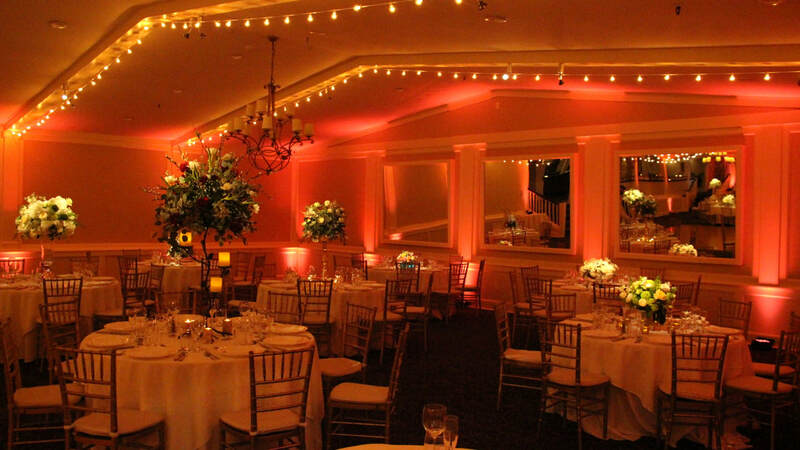 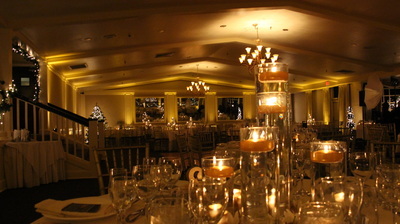 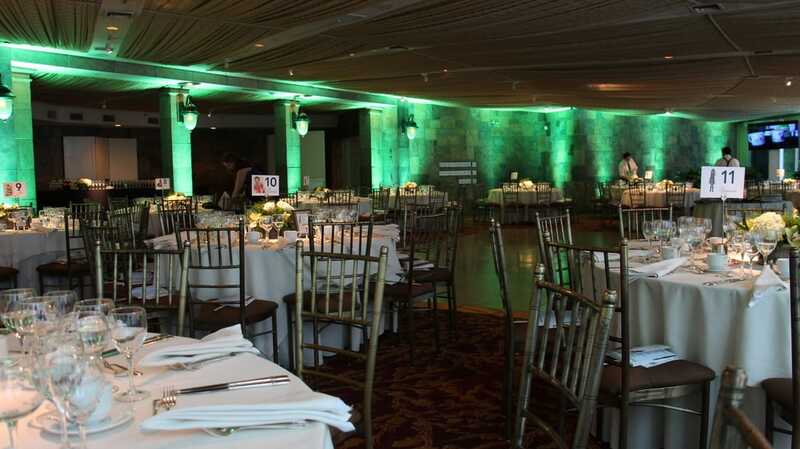 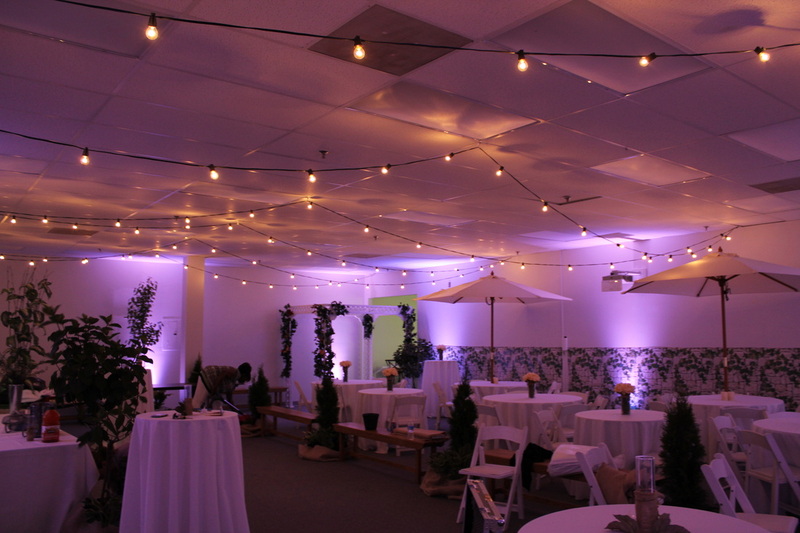 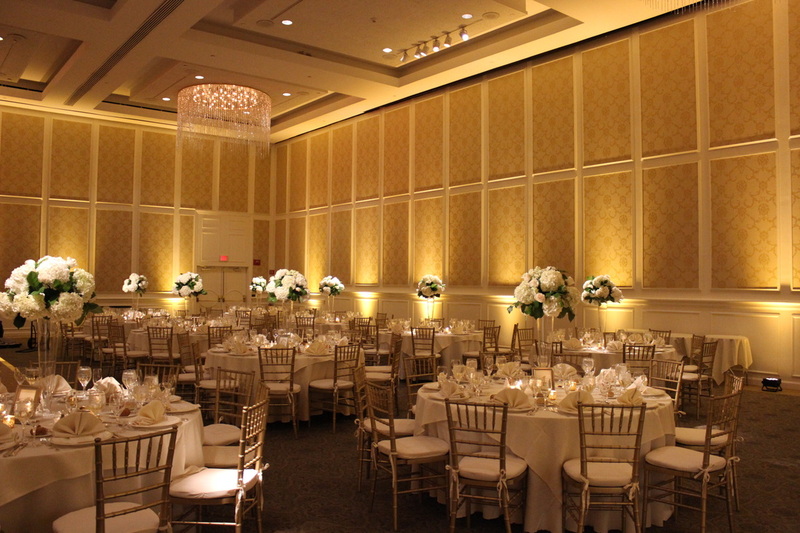 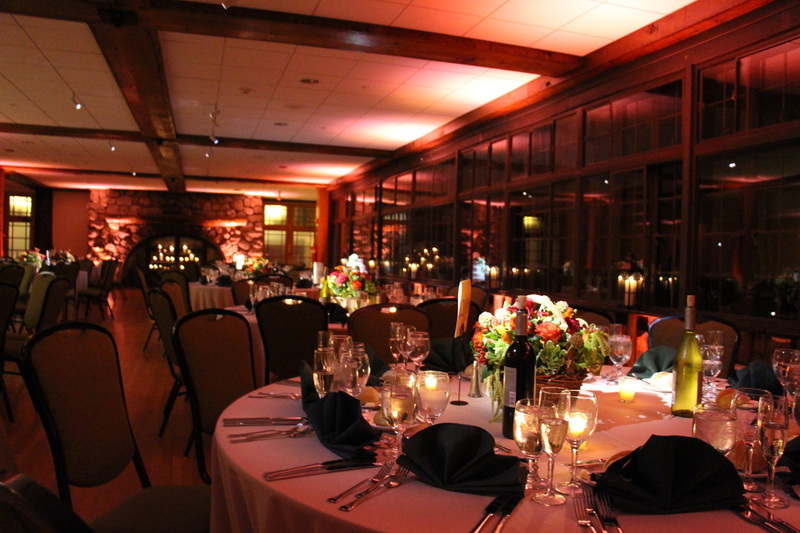 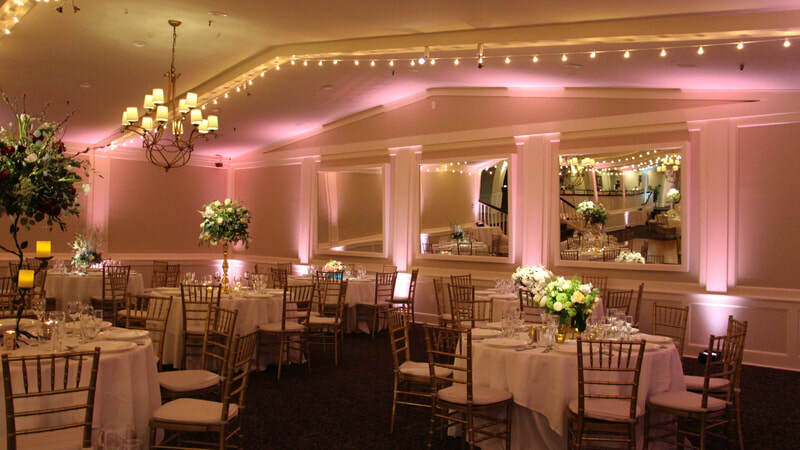 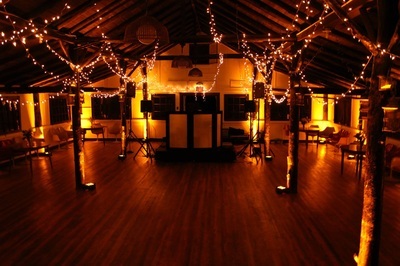 One of our most popular lighting decor effects. 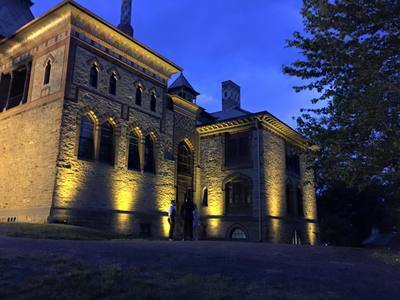 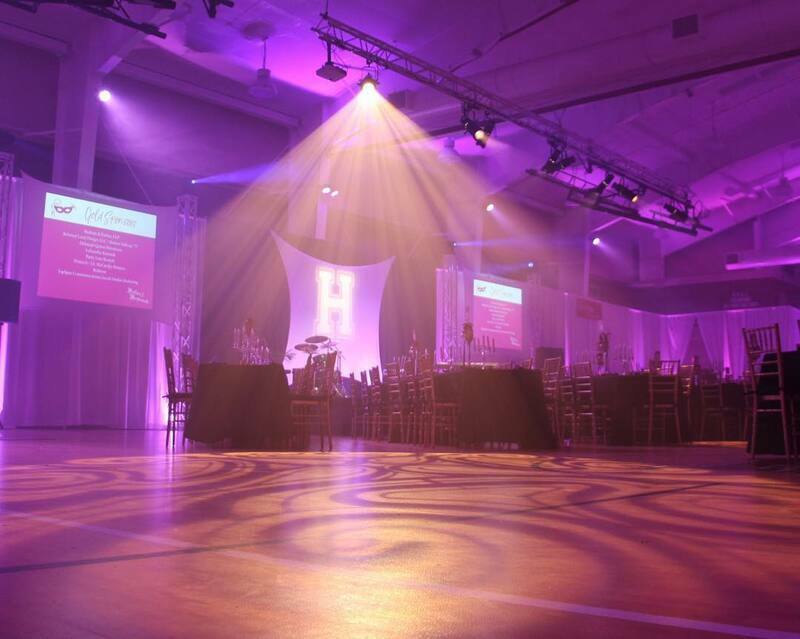 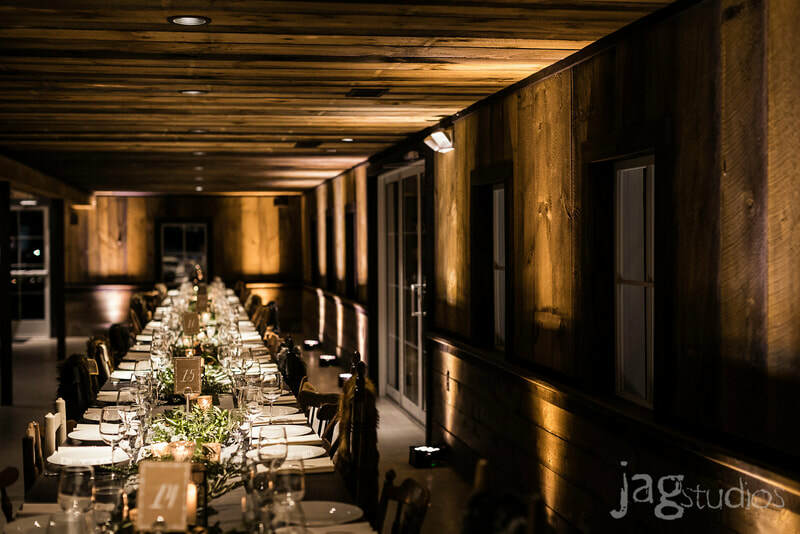 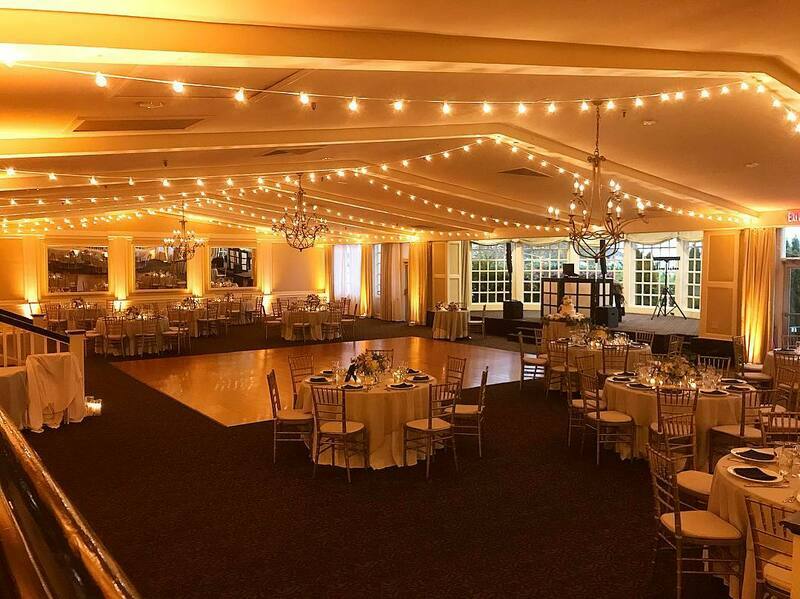 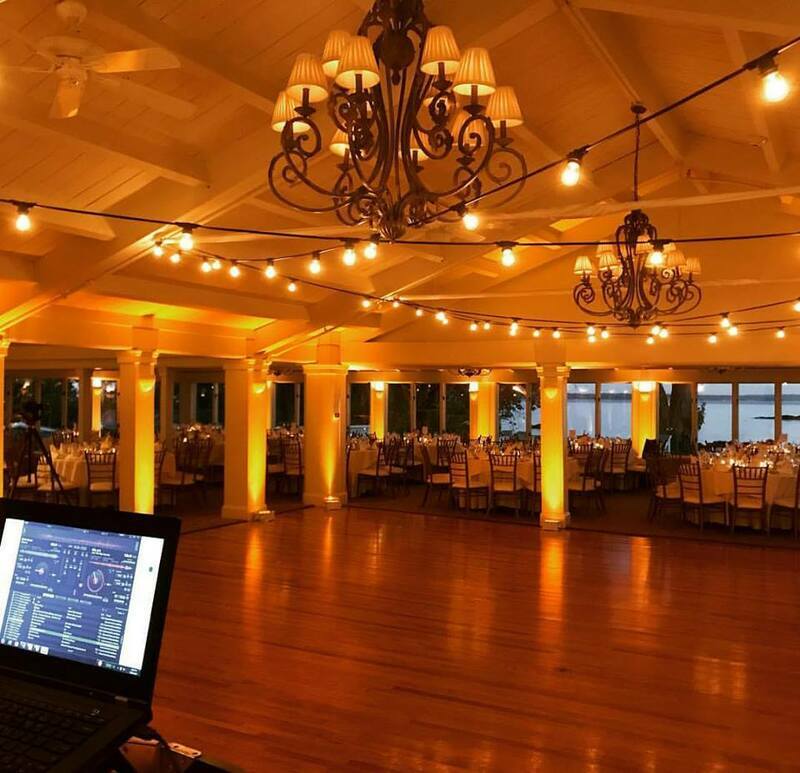 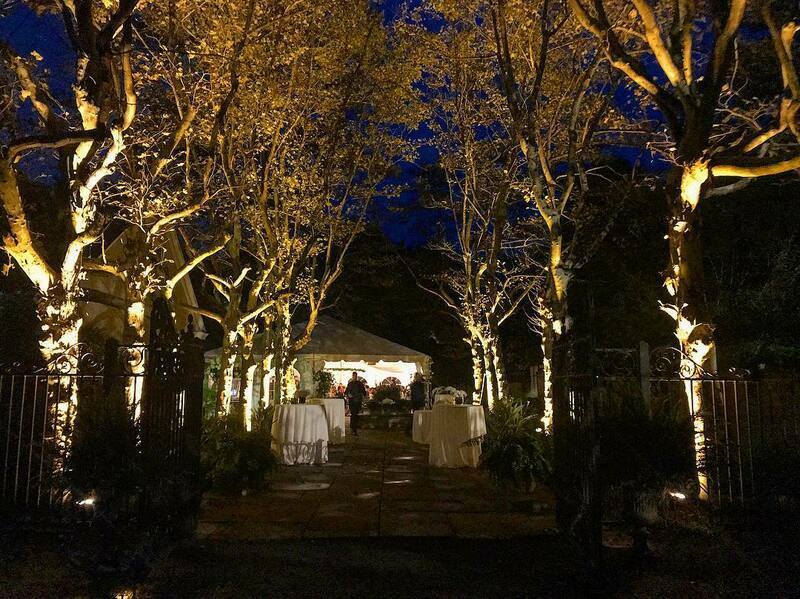 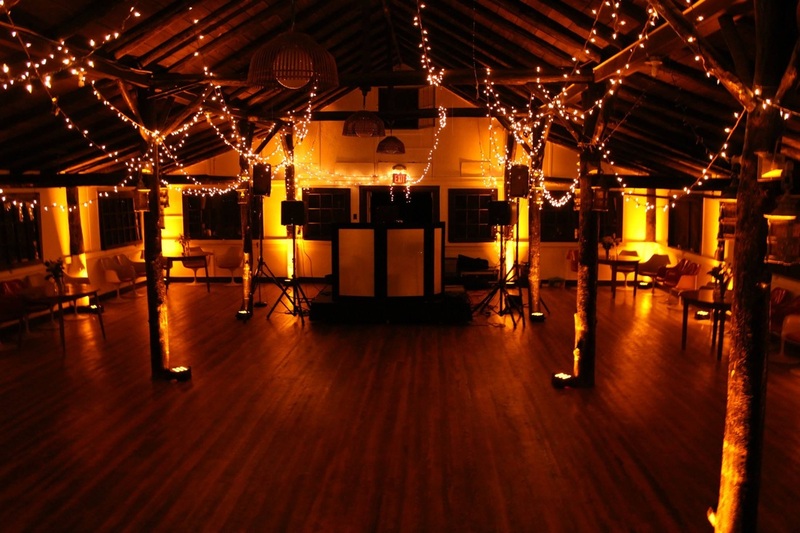 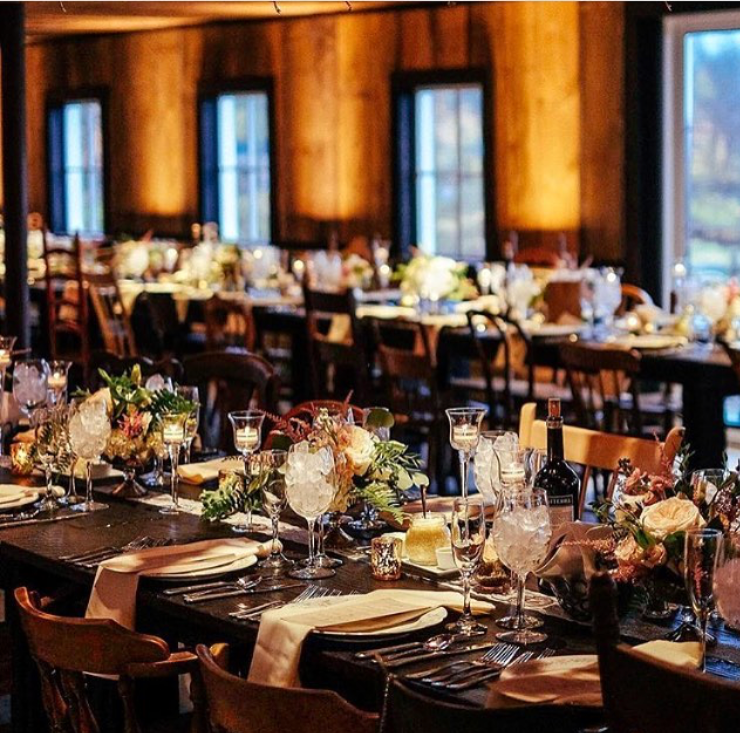 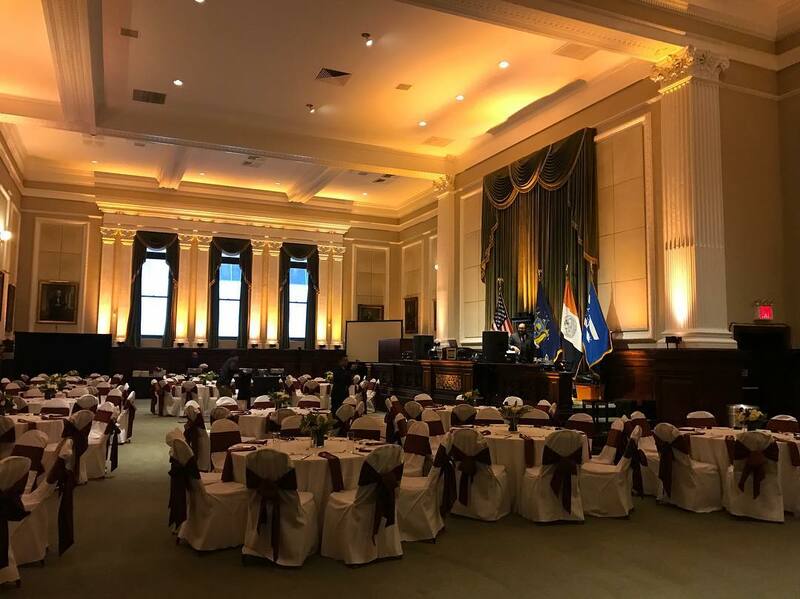 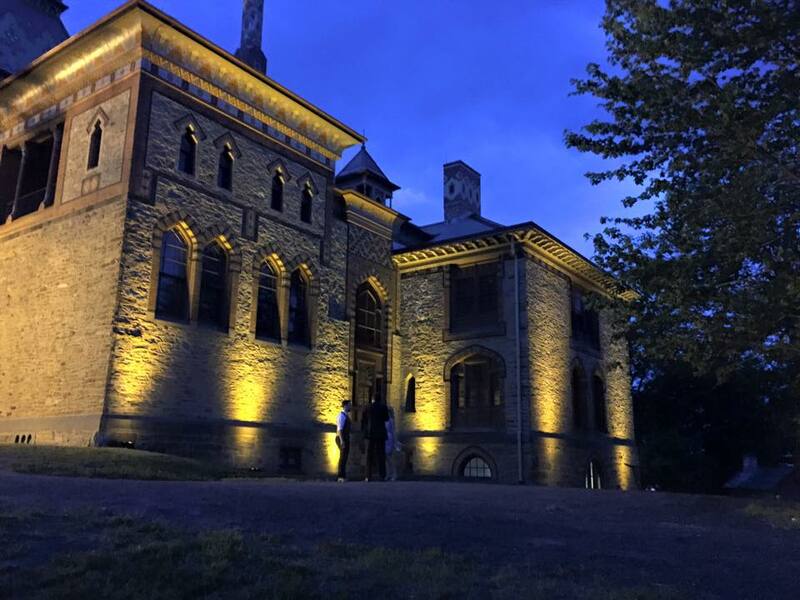 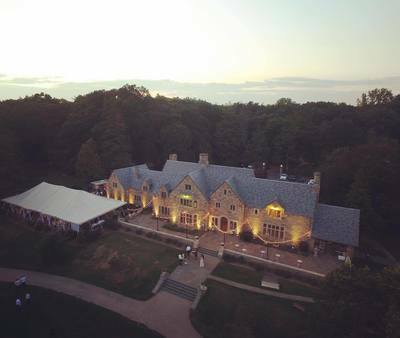 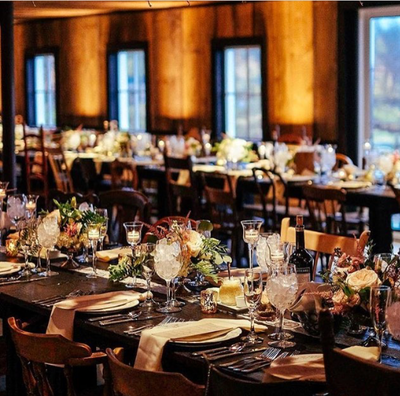 Strategically placed throughout a venue, Vivid Events uses top notch wireless LED lighting fixtures to create a truly vivid effect for your event. 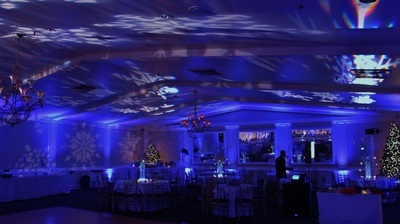 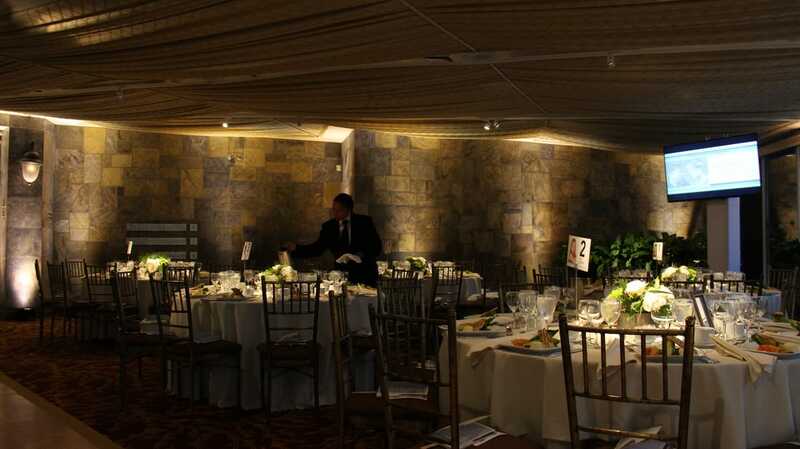 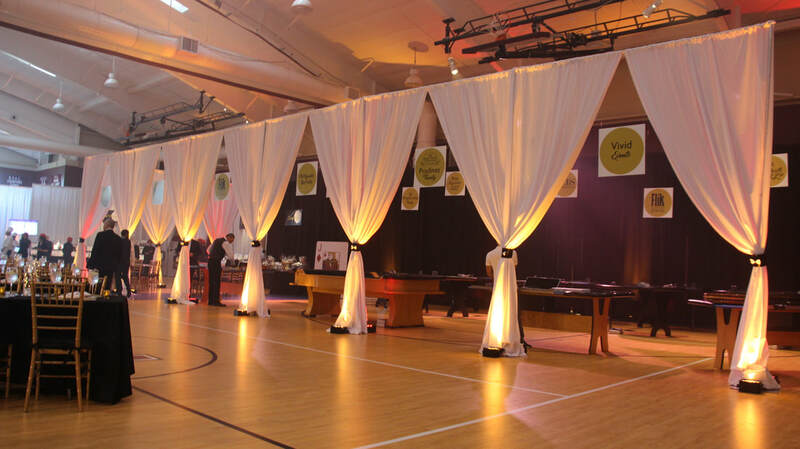 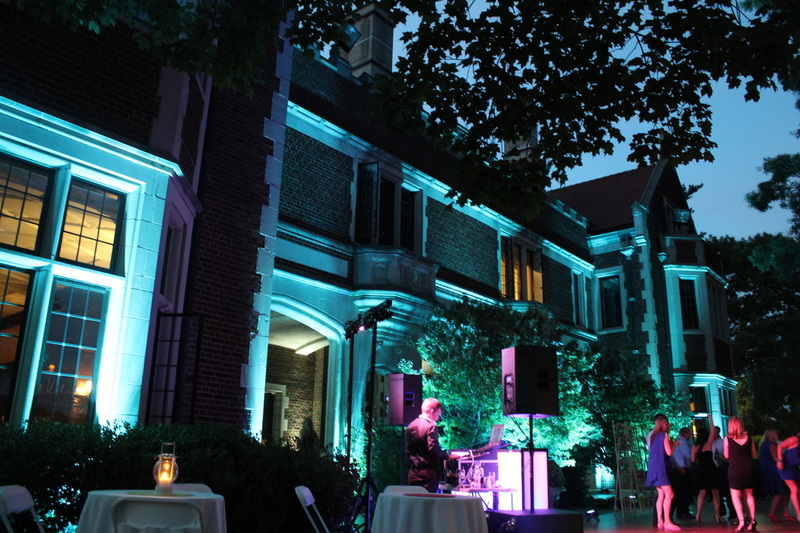 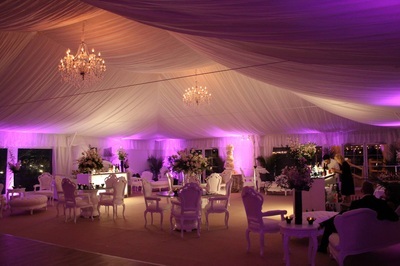 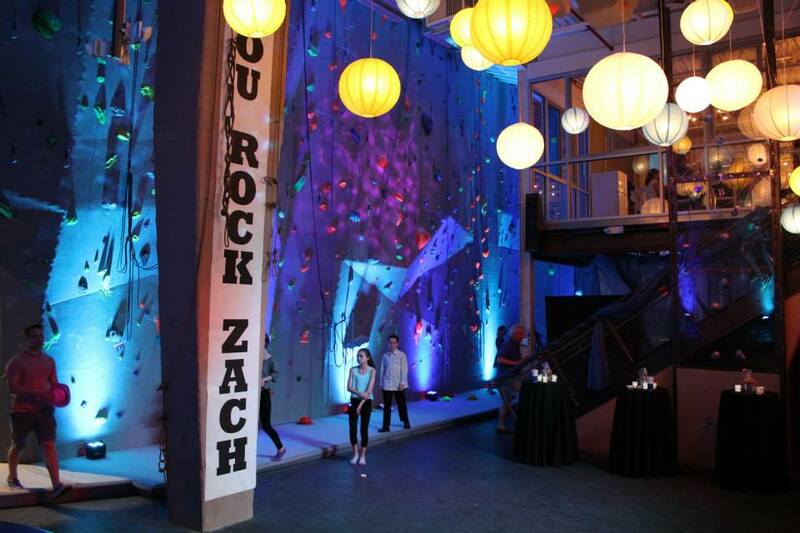 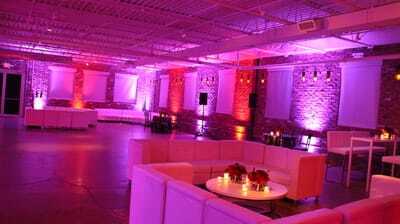 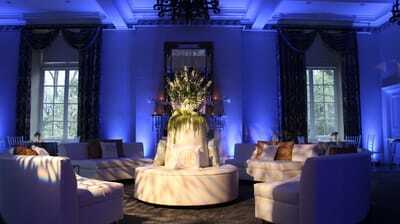 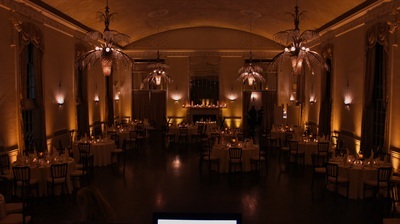 -Color changing options can be made available with at the event.